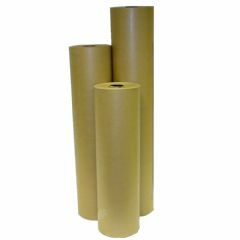 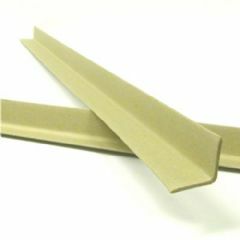 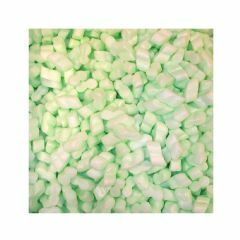 We stock a selection of environmentally friendly packaging products which will aid in decreasing the amount of packaging that is filling up landfill sites around the country and can help to reduce your carbon footprint. 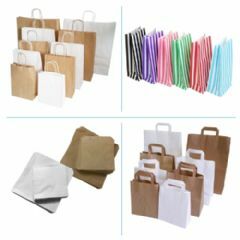 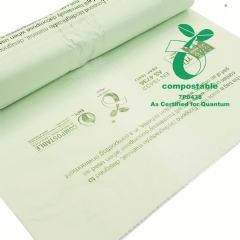 Take a look below at our range of products and do your bit for the environment. 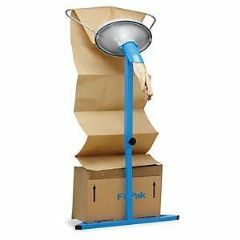 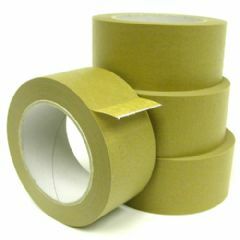 All these products are of the usual high quality you will get from Bluestar Packaging Supplies.